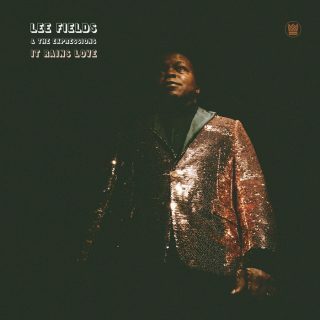 Lee Fields & The Expressions : It Rains Love album download | Has it Leaked? At the age of 68, Lee Fields isn't thinking about retirement. Soul musician announced his upcoming new album with The Expressions, "It Rains Love", released on Big Crown, scheduled for 5 April.Title track, opening the record is the first single. The album will be promoted with world tour.